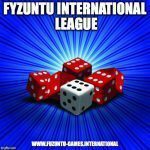 International League Match Guidelines – A Guide for Players. Teams play whenever they have , say, a spare 15 to 20 minutes at any time in each month. A League games is played over four rounds. 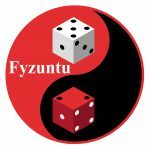 The Fyzuntu League Admin Team compares centrally the team’s scores with those of all the other teams in the League and publishes the results. Thus, a team plays just one game and their scores will be input against all the other League teams. 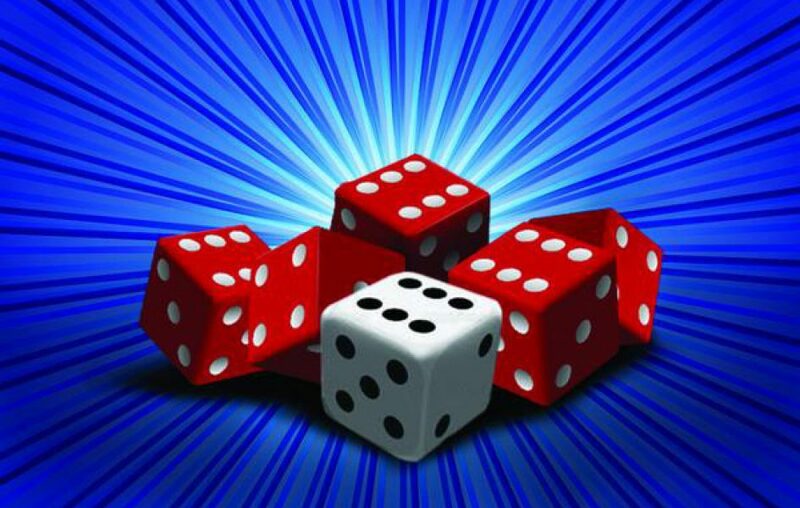 Equal Scores in Rounds or Games = No points to either player. The total of each player’s points (maximum 5 per player) are added up to provide the team score. When a team is unable to submit results, players will not be eligible for Player of the Month, their scores will show as 0 in the Maltese Mushroom Challenge Trophy and the team will be eliminated from The Titanic Competition. The results are for solely for fun and based on trust. Anyone can request a copy of the previous month’s detailed scoring.